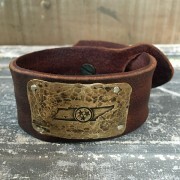 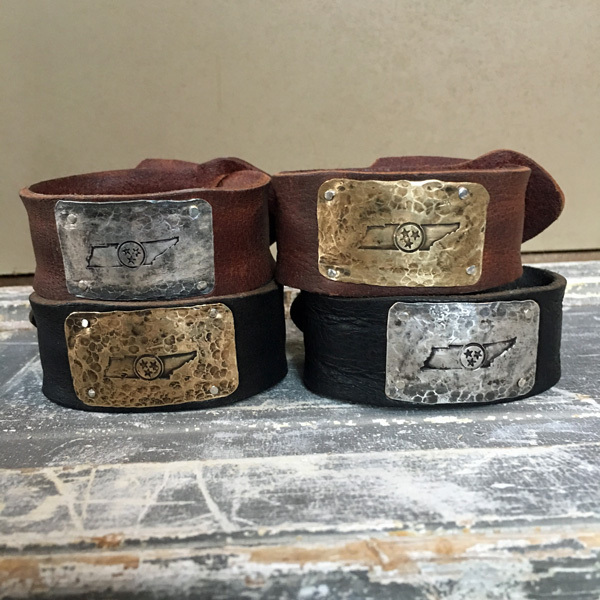 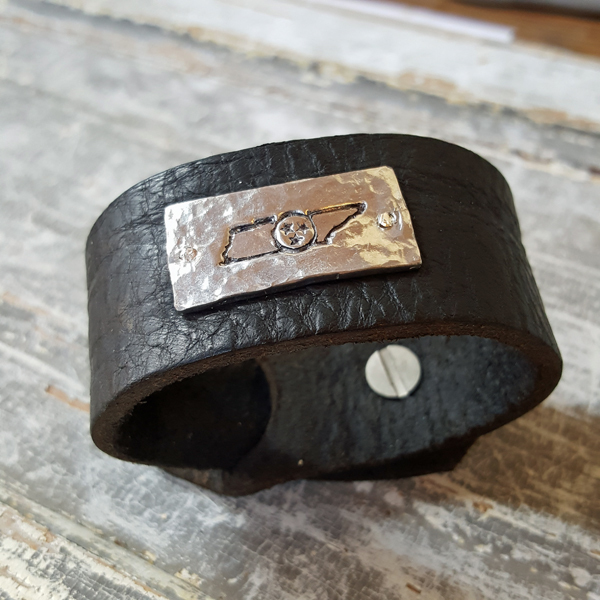 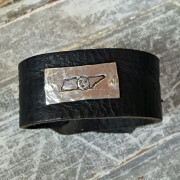 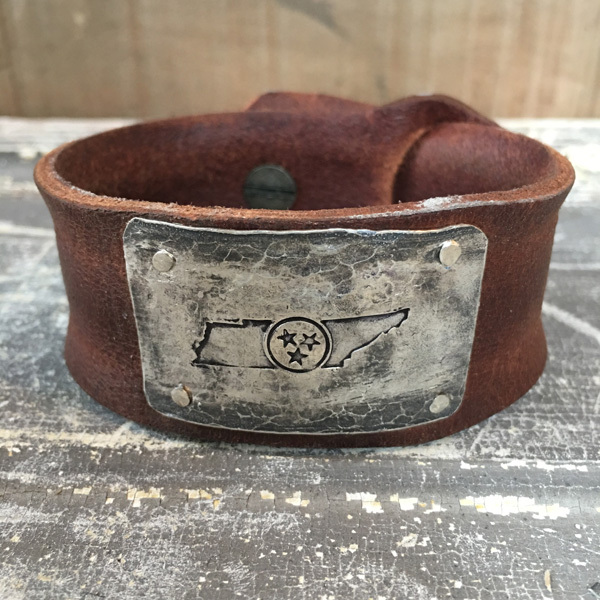 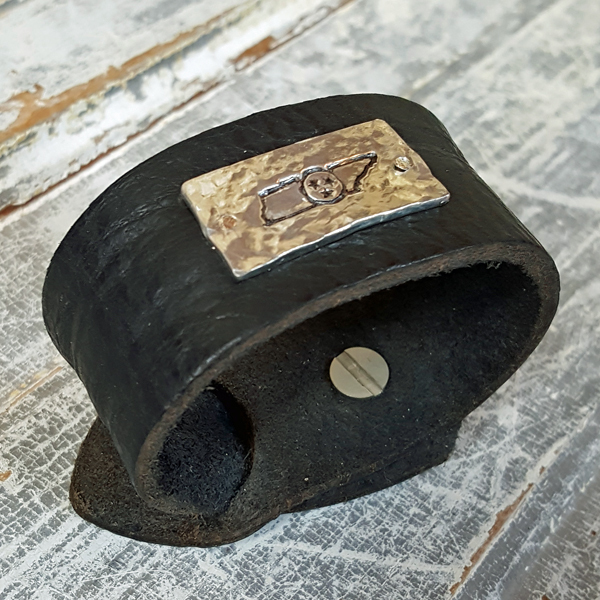 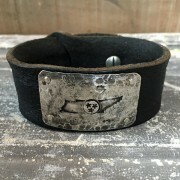 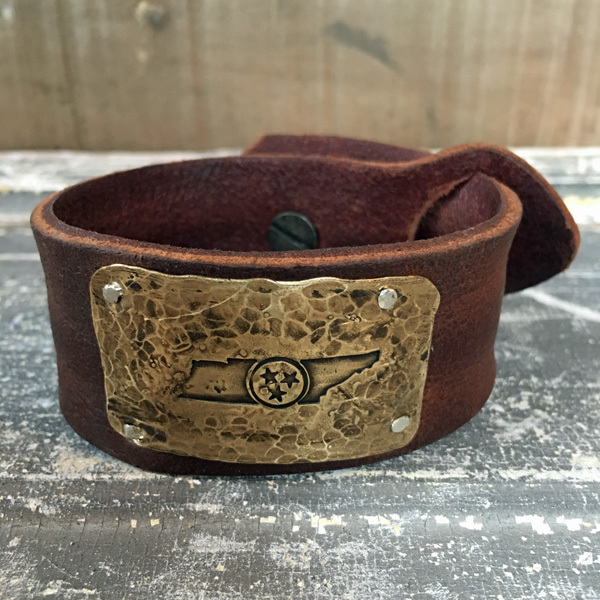 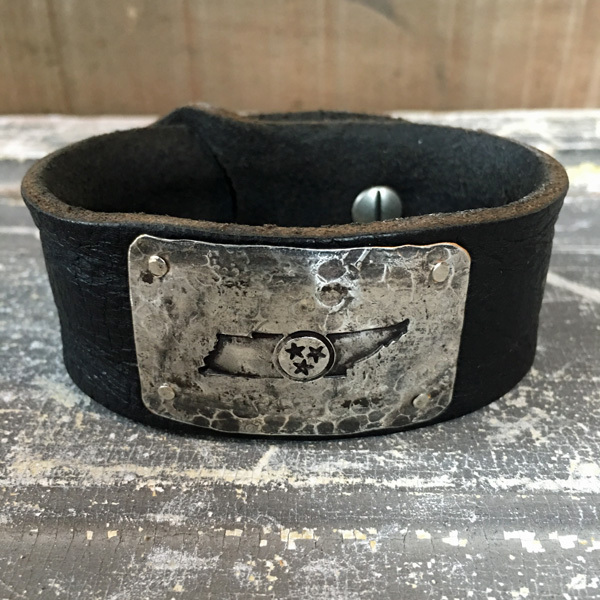 This unisex bracelet is made with our hand-stamped plates on a hearty cuff for all Tennessee Lovers! 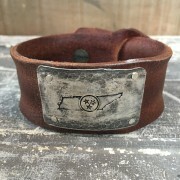 Available in Antique Silver. 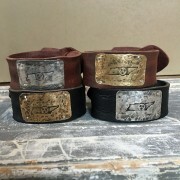 Fits most wrist sizes. Your choice of a Black or Brown Leather Cuff.